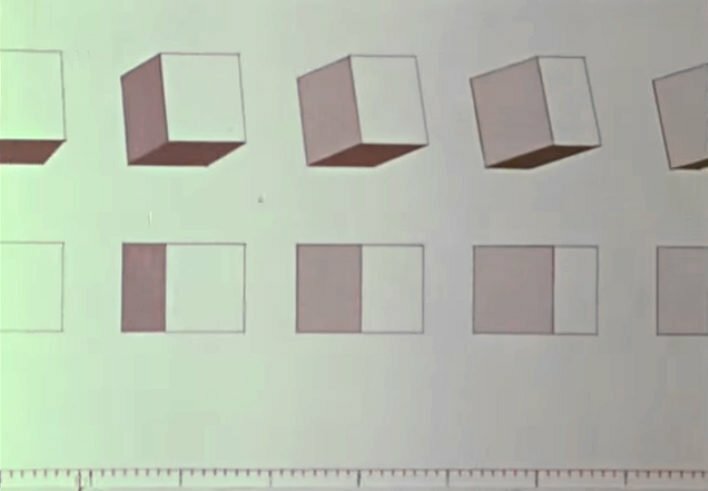 A selection of US experimental animation from the eighties. The films of Jane Aaron, Brady Lewis, Gary Schwartz and Al Jarnow play with the contrast between animation and real spaces, principally using pixelation techniques for playful and experimental purposes. Protovin and Backus’s City Scapes trilogy is a documentary portrait of observation of places in Manhattan, mixing photography and animation. 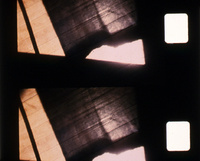 The films form part of the collection of the Public Library of New York, a major focus of independent animation in the seventies and eighties.